Brianna Showalter has created bright watercolor journal kit for you to use to seek contentment in Christ. 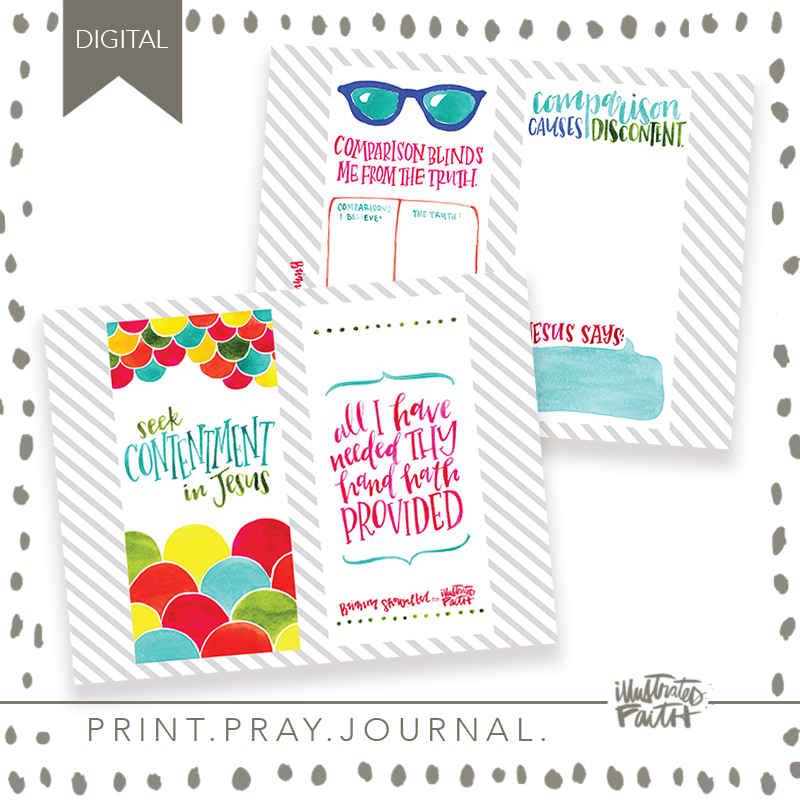 Use the individual traveler’s notebook journal cards to get out all your notes & thoughts. 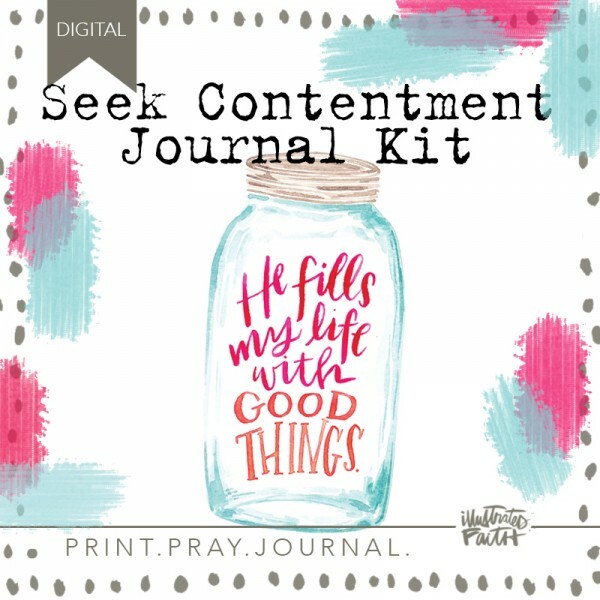 Then make corresponding notes or art in the pages of your Bible! 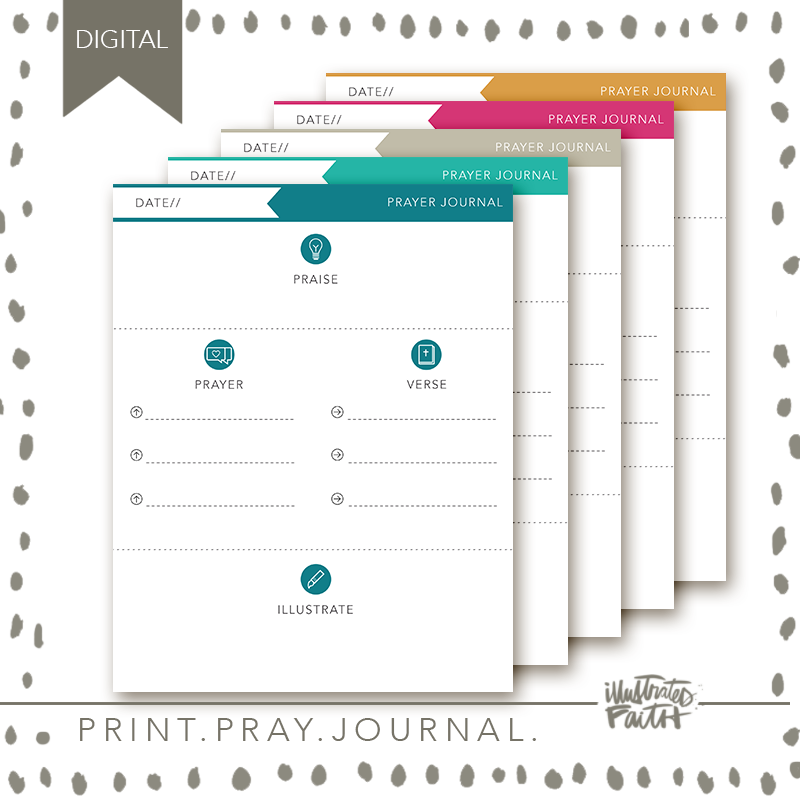 These pages are designed to be cut out & pasted in a traveler’s notebook or used as a tip-in in your Bible!